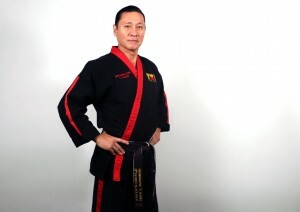 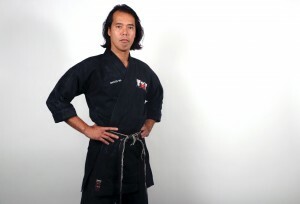 Master Cristina Kang has been a student of Grandmaster’s for 40 years. 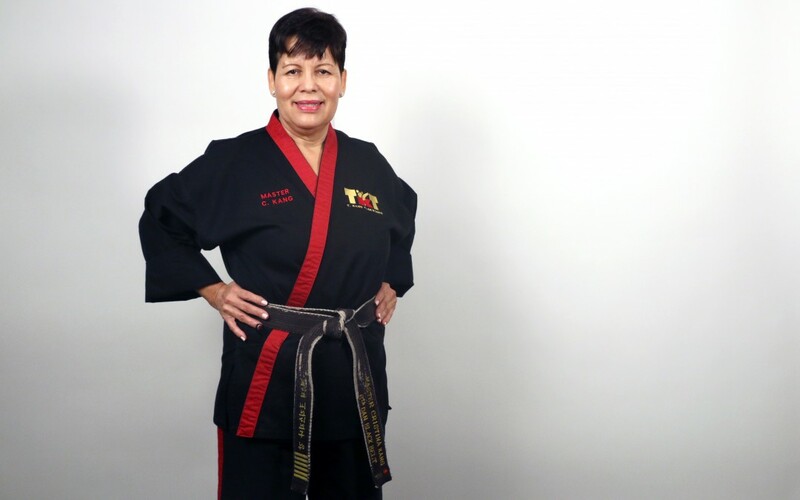 With over 35 years of teaching experience, she is Grandmaster Kang’s longest serving instructor and the first female instructor in the Kang system. 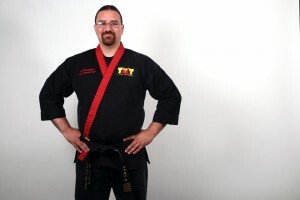 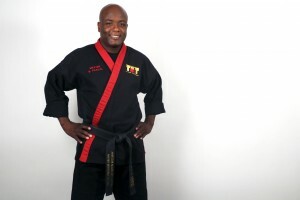 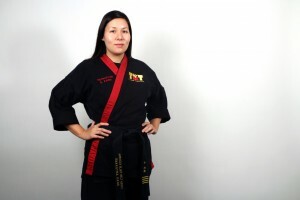 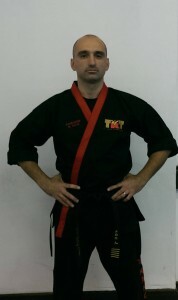 She has assisted Grandmaster T. Kang not only in class development but also in his studio expansion. 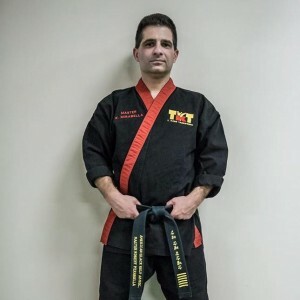 Despite 5 herniated discs from a car accident, she continues to train and teach one of the hardest classes at the Tribeca location.